Spring is here! 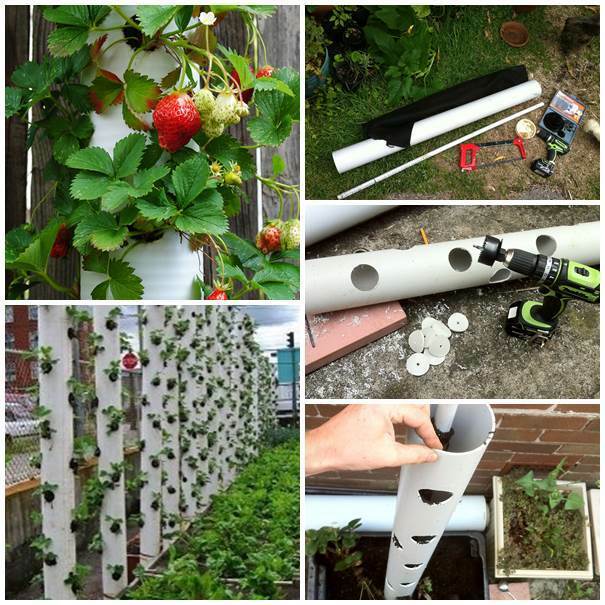 Now is the perfect time to grow your plants. 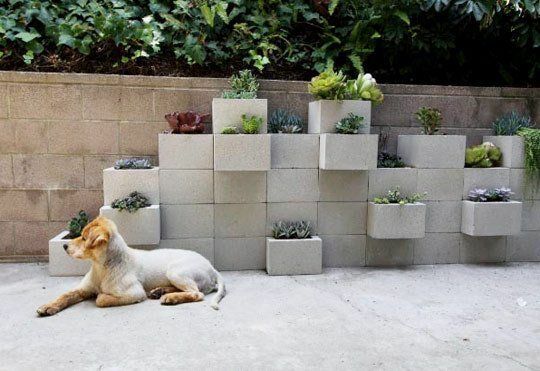 Whether you live in an apartment or have a small yard that doesn’t seem to be large enough for a garden, here is a great space saving solution for you: make vertical gardens! If you can’t go horizontally, just go vertically. 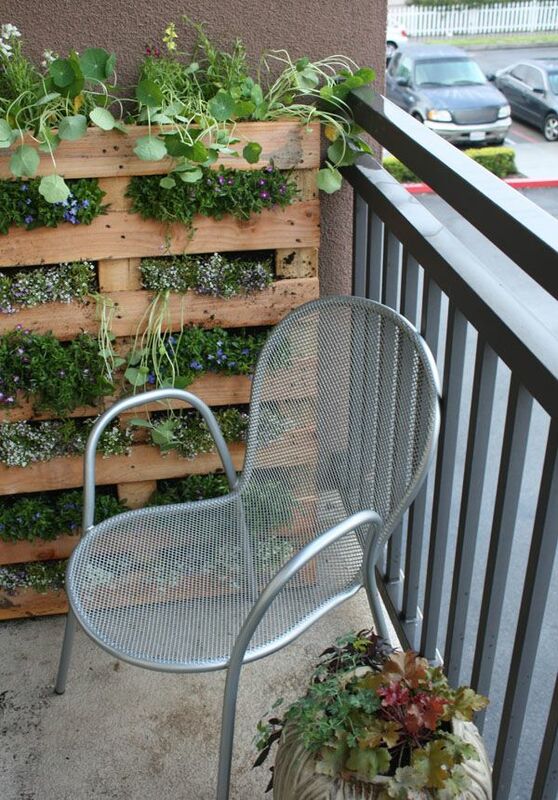 Vertical gardens do not require much space. In addition, they can be made in various designs to suit your needs. 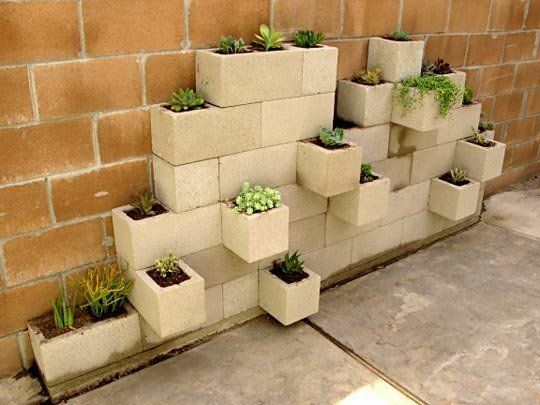 Here we have collected more than 20 creative DIY vertical gardens that are easy for you to implement this spring. 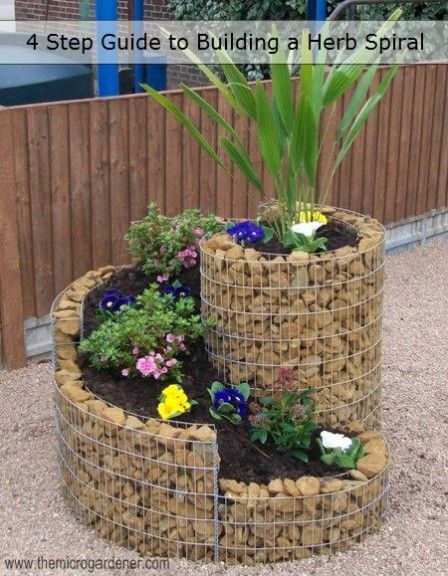 You can grow flowers, vegetables, or have your own herb gardens. 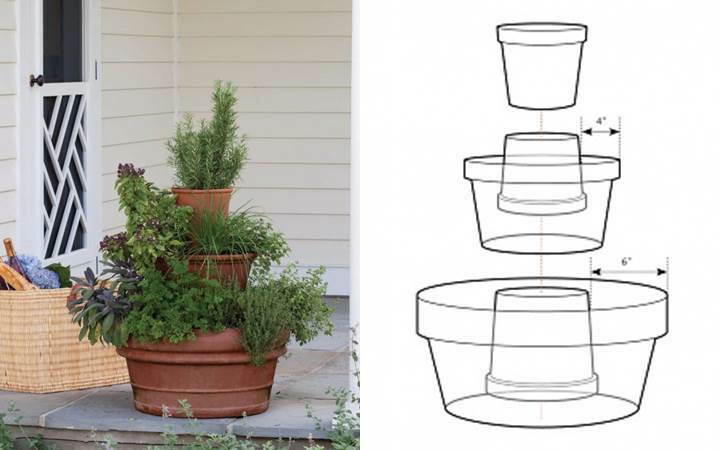 Not only will these vertical gardens save you a lot of space, but they are also unique and decorative pieces to beautify your garden, backyard or porch. 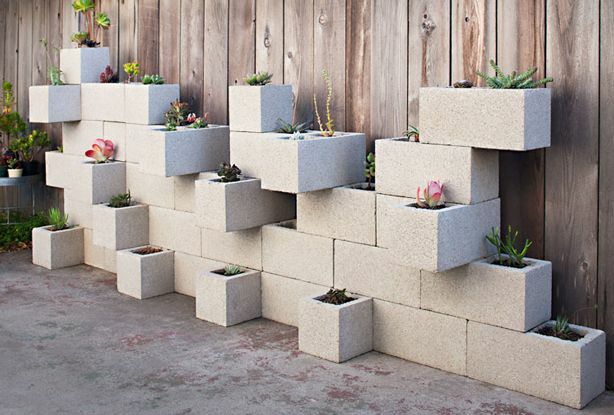 Hopefully these will be inspirational for you to design your own vertical gardens. Enjoy!